Starting as a keyboard player and then making the move to record production. I fell in love with music have been a professional in the music business ever since. 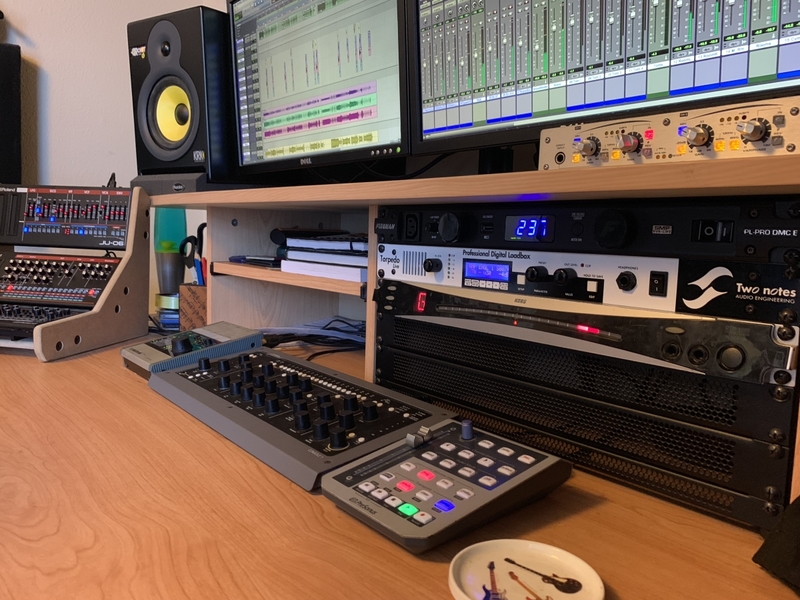 Since then I have produced, engineered, mixed and mastered hundreds of projects from a wide variety of genres as well as specialising in rock and metal. It is my job to create a unique recording experience for you. 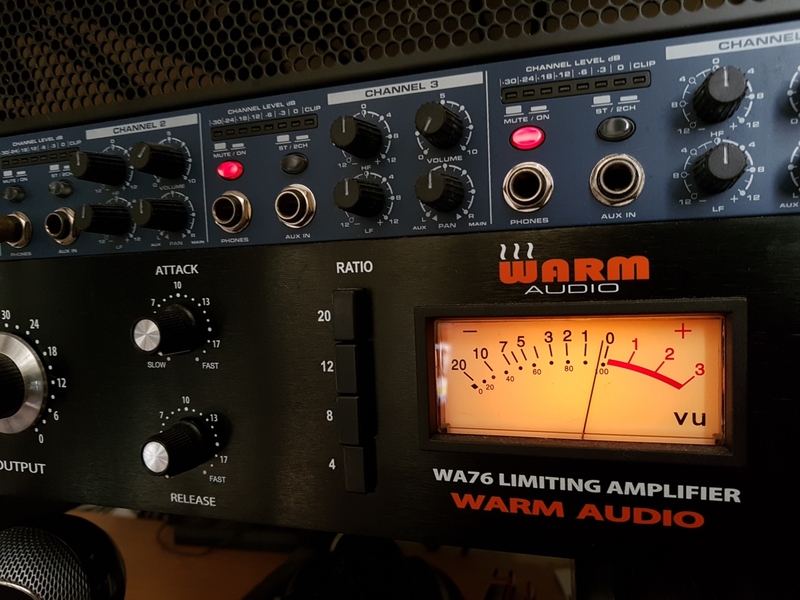 Being freelance, you can have access to a wide variety of studio facilities to enable you to craft the perfect recording of your next project within your budget. Looking to make an amazing record to wow your fans? Contact me below and lets make some music together.